Spare atomizers for the delirium 69. Compatible with eGo and eVod batteries. 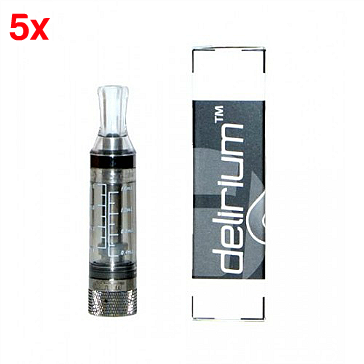 Each order includes five atomizers.